I’m a translator based in Torrevieja, although I'm usually on the road moving around the area. 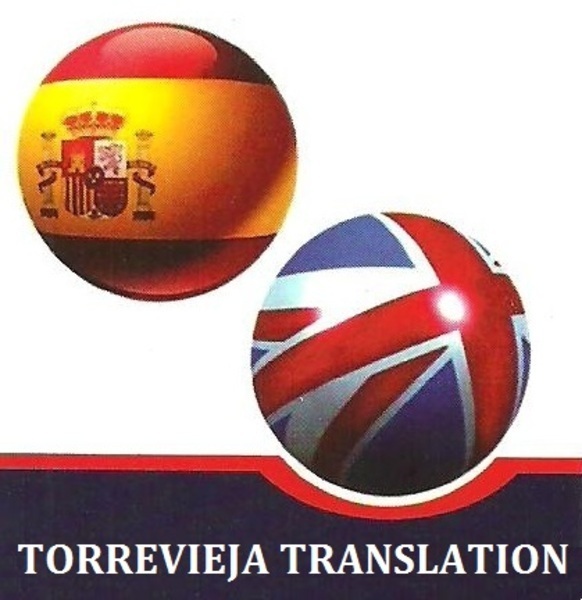 My name is David, and I have been doing translations since 2010 for English-speaking clients located in Ciudad Quesada, Torrevieja, Orihuela Costa, Rojales, Guardamar, Pilar de la Horadada, Alicante, Cartagena, San Pedro, Lo Pagán, Torre Pacheco, San javier, Los Alcázares, La Manga, Murcia, etc. Please, give me a call or send me an email if you need help with the following. Your experienced native Spanish translator who never misses a word in Spanish!